I have decided to start a series of Tweets containing glosses on (to me) interestingly ambiguous words (mainly contronyms, but also homophones, homographs, and words of profoundly changing meaning over time). This will be joined by further series on Interesting Phrases, Origins of Generic Terms, Favourite German Words, and Words that Shouldn’t Be Used. As I publish them I will add the Tweets to this post, so that a collection is assembled – individually slightly expanded where needed, to try to avoid obscurities or infelicities imposed by Twitter’s character count. 1. DETERMINED: resolutely active or wholly passive. Someone might (in intention) be determined to win, but (in fact) determined to fail. 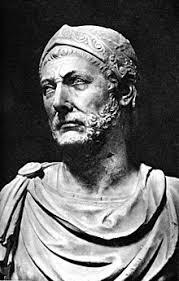 Hannibal of Carthage was determined (passively) to be determined (actively) to defeat the Romans, but determined (passively) to be defeated by them. 2. LOST: implies a being that’s done the losing. Me, in the case of a lost ring. God/society, in the case of a soul/woman. 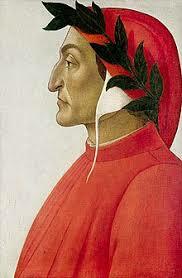 Thus it is discombobulating to _be lost_, like Dante in a dark wood. You are lost to yourself, & therefore ‘forlorn’ (from German ‘verloren’). 3. LOOK: to witness an appearance, or to appear. ‘Look at that’/‘look your best’; ‘take a look’/‘have a look’. 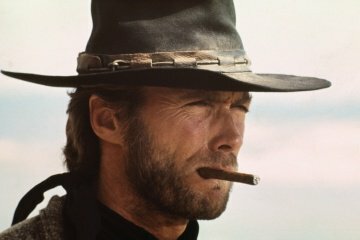 Some people’s ‘look’ (transitive) is part of their ‘look’ (intransitive) – consider Clint Eastwood. But how ‘seeing’ is Clint’s ‘look’ – or our admiration of it? 4. 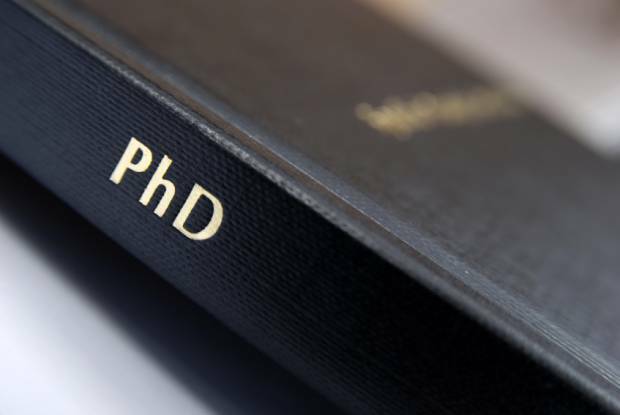 SUBMIT: ‘Are you nearly ready to submit?’ is a question dreaded by finishing PhD students. To them, the verb no longer feels transitive (submitting one’s dissertation to be assessed) but intransitive (capitulating to time, or the University’s timetable, or one’s own exhaustion, in the battle to infinitely improve one’s work). 5. 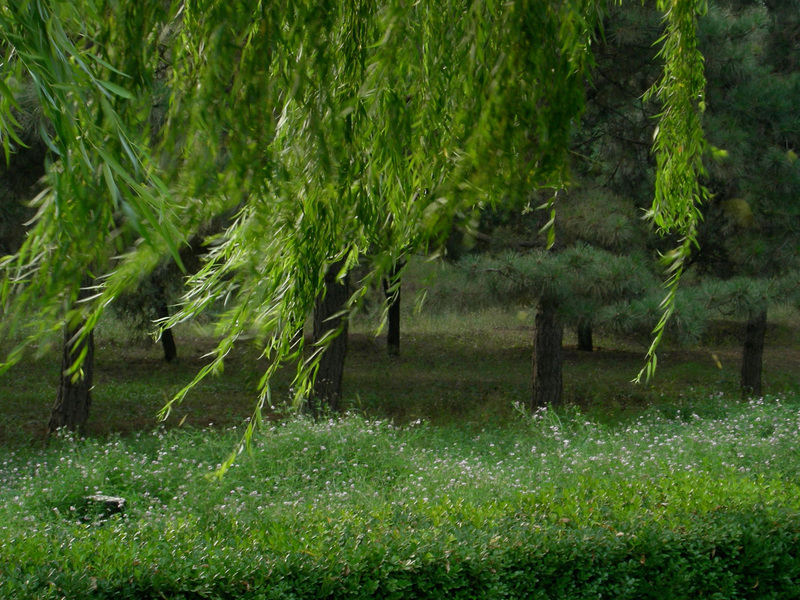 CONFIDENCE: trust in oneself or trust in others: ‘he has confidence’/‘he has confidence in me’. Anyone who is ‘confident’ must have some confidence in others (in both Don Quixote is the extreme). 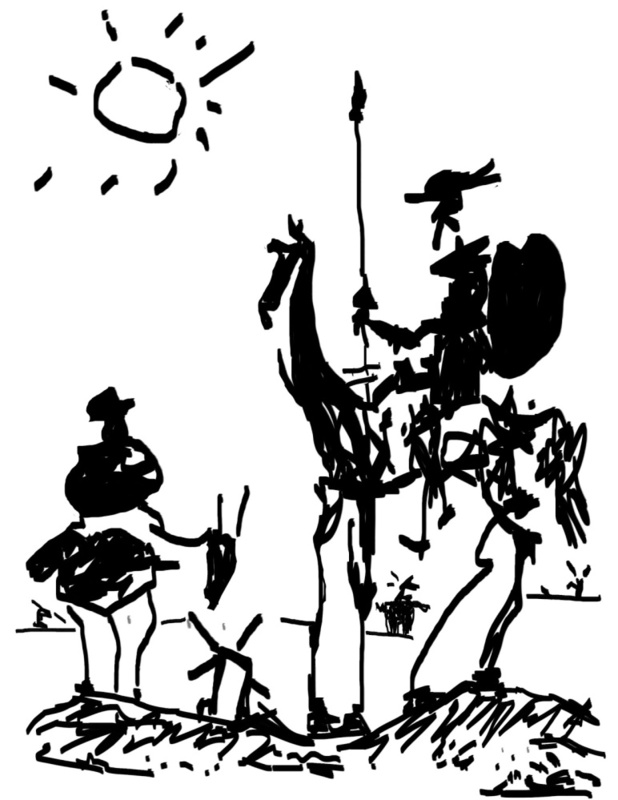 In his century, the 17th, ‘confident’ also meant ‘trustworthy’, suggesting that trust is truly reciprocal – but in what sense can one actually trust Don Quixote’s confidence, or the confidence in others which produces and rests on it? 6. 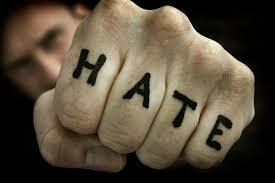 HATEFUL: full of, or provoking of, hate. Reminds me of the dictum ‘whenever someone makes you feel fear, hate, anxiety – assume that that’s the emotion they themselves feel, most of the time.’ True or not, believing this helps reduce these emotions, and their proliferation.